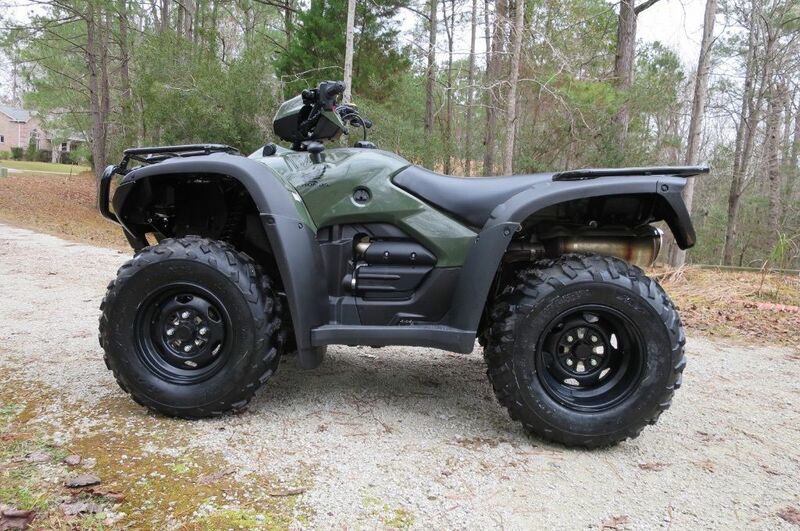 MINT 2013 Honda Foreman Rubicon. 499cc. Only 6 hours and 6 miles of use. Obviously rarely used and in mint condition. Ran periodically to keep things lubricated. Stored in garage. Never used in rain. Never mudded. Never jumped. Hasn't even been broken in yet. Virtually a new quad. POWER STEERING. ELECTRIC START. FULL AUTO AND ESP MODES. REVERSE. 4WD or 2WD switchable. HIGH and LOW RANGE. 100% STOCK. NO MODS.